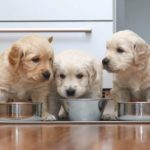 Knowing what dog food to feed your pup can be confusing. But providing proper nutrition is crucial for your dog’s health. 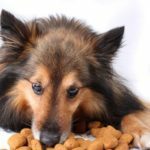 Food guide: Use our guide to learn more about good versus bad ingredients, industry terminology, and other aspects of a healthy dog’s diet. 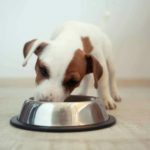 Environmentally-sustainable food: Consider buying high-quality, environmentally-friendly food for your dog. 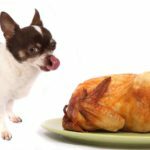 Healthy human foods: Learn what healthy human foods you can add to your dog’s diet. 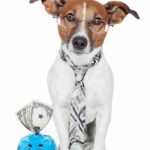 Slow-cooker food: Taking time to fix your dog’s meals can save you cash and help keep your pup more healthy. 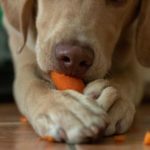 Create healthy dog treats: Create yummy snacks for your pup using simple dog treat recipes. Bake dog cakes: Create cakes to celebrate your pup’s special occasions including birthdays and holidays. Or bake a special cake to spoil your dog any day. 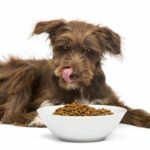 Use a quality dog food guide to learn more about good versus bad dog food ingredients, industry terminology, and other aspects of a healthy dog’s diet. Grain-free dog food health benefits include improved digestion, more energy, healthier skin and coat and reduced risk of food allergies. 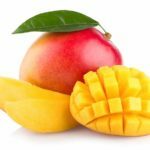 Can dogs eat mangoes? Yes, but avoid the pit and skin to protect your pup from hazards and potential upset tummies, diarrhea or worse. 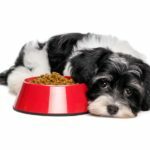 Under the 25 percent rule for dog food, the food must contain at least 25 percent of the ingredients in the name, not counting water used for processing. 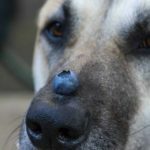 Treat your pup to natural, healthy superfood snacks for dogs. Reward good behavior with blueberries, carrots, broccoli, sweet potatoes and more.